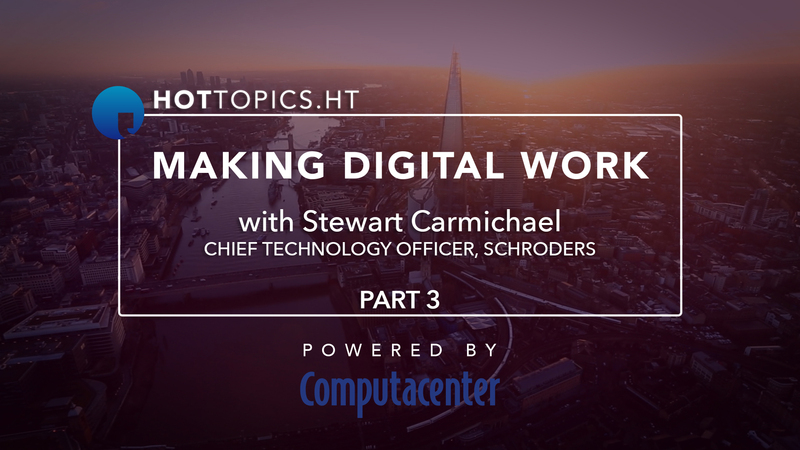 Stewart Carmichael explains why, as CTO, it was important for him to sit at board level to help oversee a successful digital transformation. 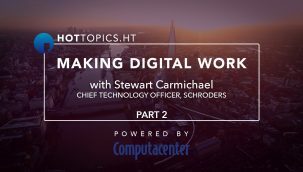 Stewart Carmichael has been Chief Technology Officer at Schroders for just over two and a half years and in that time has overseen the company’s digital transformation. As part of this, he was asked to sit at board level as part of his role as CTO. 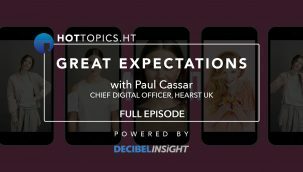 Here, he explains why it is his belief that CTOs and CIOs should be part of the board at most companies to allow for fast and effective communication between departments. Schroders is implementing a digital transformation which aims to give all employees and clients access to the data they need without needing to consult the technology department. Stewart Carmichael says consulting other companies - and not just those in financial services - was a key part of Schroders' planning for digital transformation. Digital innovations such as paperless mortgages are making RBS customer experience faster and smoother than ever, says CIO Patrick Eltridge.